Achieve along-lasting, even matte effect with this soft, velvet powder formula. —The sleek compact includes a double-sided applicator for buildable, medium coverage and easy touch-ups throughout the day. A light-diffusing complex creates natural luminosity, while absorbent powders leave a perfect matte finish. 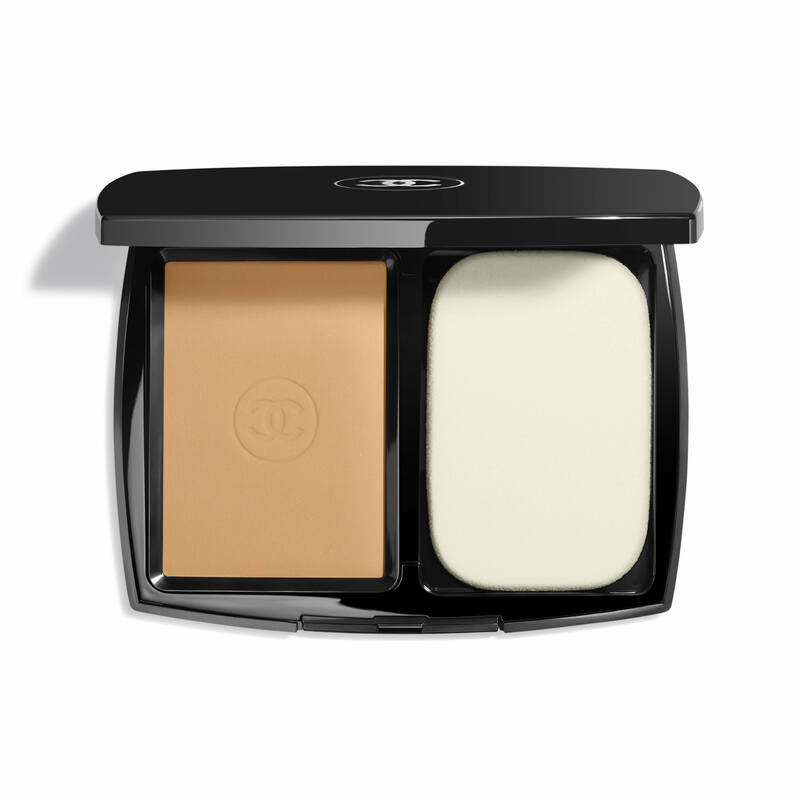 Amino-acid coated pigments deliver weightless coverage for a lasting, flawless look. In 16 seamless shades. 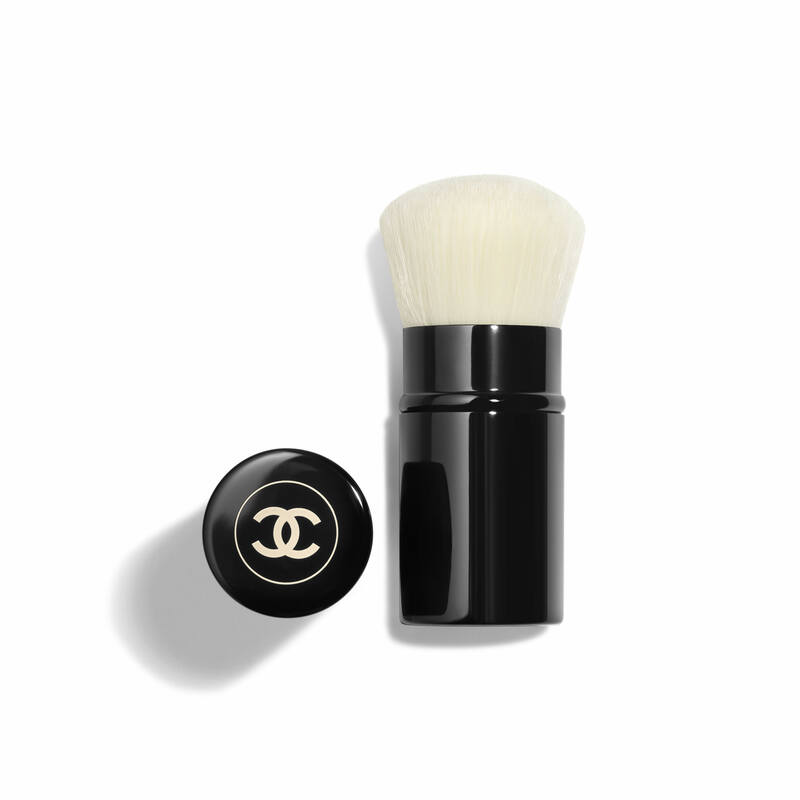 Use the spongy side of the applicator for intense coverage or the velvety side for a more sheer finish. 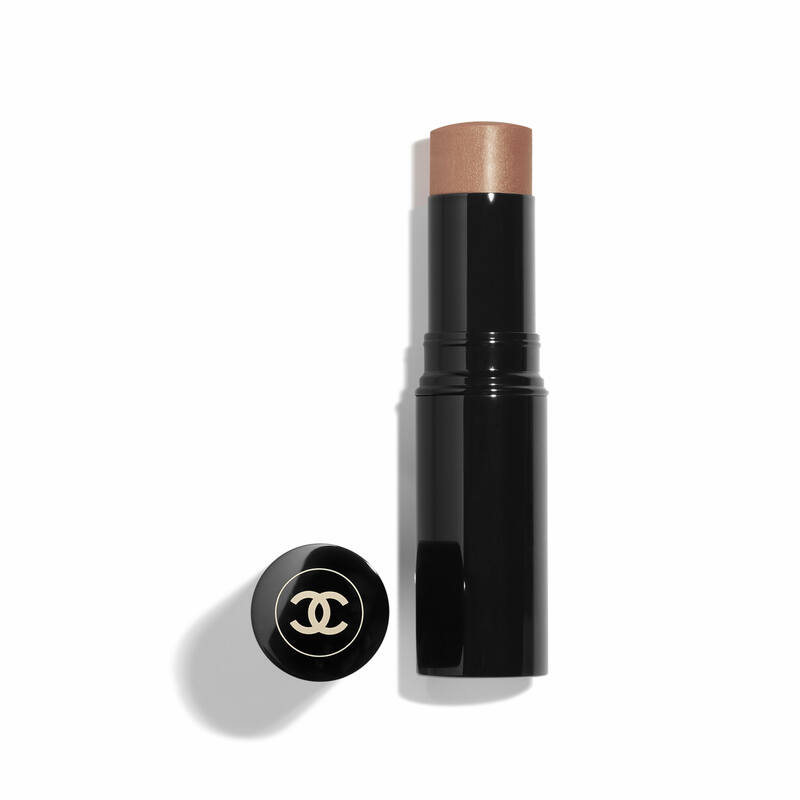 Build coverage, from medium to full, and touch up as needed. I’m a mountain girl, lots of spots etc and the ONLY makeup I wear is this powder because the coverage, tone etc is excellent- it feels like you aren’t wearing anything. If I fall asleep with it on, the powder doesn’t rub off. No one makes makeup like Chanel. Because I’ve used this product for several years now and it works great. Replacement for Double Perfection Lumiere Beige #35. I loved the previous product and hope this is as good. It's a beautiful color for my mother, I believe I chose right. I have been using this product for decades. Simple....I LOVE IT! LOVE THIS POWDER FOUNDATION, ALWAYS LOOKS GOOD! I use it daily. Love the product. Its a wonderful product that match perfectly with my skin tone and also my face looks fresh all day. This product makes your face look airbrushed and beautiful! The first time I used this and went to dinner with my sister-in-law her first words to me were, "shut up, what did you do to your face? Your skin looks amazing" and I have used this product ever since. Amazing! This is my first time buying this. Will let you know how I like it. Flawless coverage, as liight or as heavy as I’d like. Love it! Because it gives great coverage and very light. It doesn't even feel like I have anything on. Been using it for over 5 years. Best makeup I have found that can just be swiped on quickly. Cuts getting ready time in half at least!! I do not use any foundation. This simply blends my skin into harmony. I'm 65. To use for touch ups during the day. 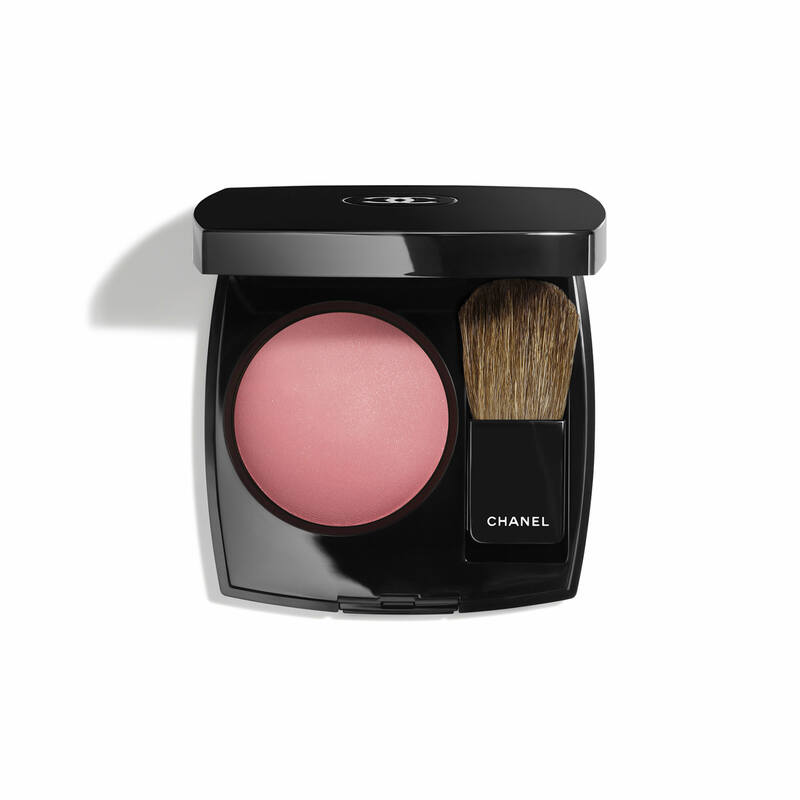 I have been complimented on my skin, ever since I started wearing this Chanel product. I have had friends call and ask what make up I wear because another friend of theirs saw me at a department store and she wanted to know. I take that copy cat as a compliment. My granddaughters cannot live without this product!!!! Easy to use and has great results. Very consistent product. 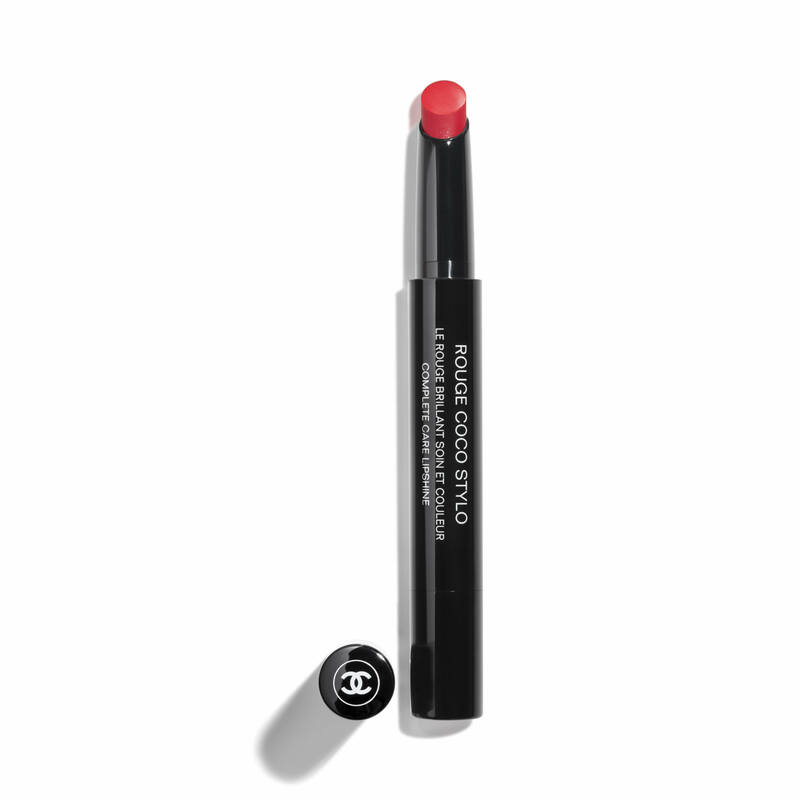 I've used Chanel makeup for over 15 years. This has always been my go-to for a flawless finish. 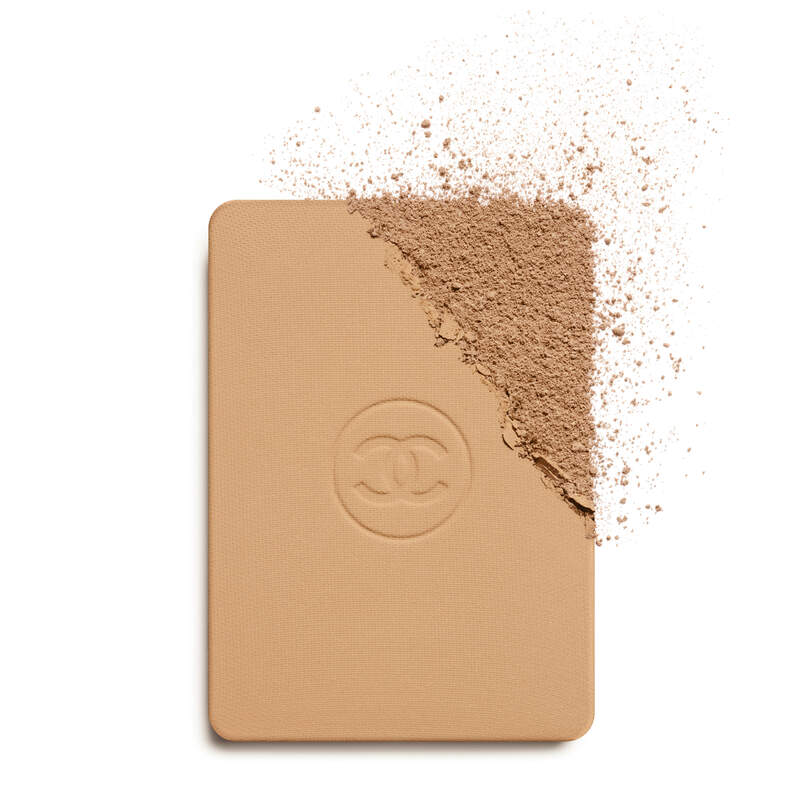 This is the compact I ALWAYS use and this time I went up 1 shade from beige 20 to beige 21 so hopefully when I receive it , it’s not too dark for me ! I received a sample of the lumiere velvet and love it so much I wanted to try more from this line. Although this is a foundation, I find that it’s a real pick me up in the middle of the day. Especially if I don’t have time to fuss in front of a mirror. It looks as if I reapplied a whole new makeup. This is the best compact on the market! I've been using it for over 20 years! This product replaces Double Perfection. I find this product comparable and have been pleased with it. It's the best makeup I have ever used. My go to makeup forever!! Have been wearing for years and receive compliments and questions about what product I use. Wears well, all day, I touch up if I am going out at night. Looks natural with excellent coverage. I needed a setting powder so I decided this would be great. I love it, my favorite foundation. Women often want to know what makeup I wear and give me compliments. It is long lasting. Long lasting. Can use with sponge or brush for different coverage. Has sunscreen. Goes on flawlessly, has a beautiful scent and is can be made heavier if want heavier coverage if needed. Gorgeous coverage. Beautiful coverage that one can go light for clean finish or heavy for more coverage. I love that it doesn't settle in fine lines and wrinkles. Have used this product for years and I have tried diffrent brands of makeup and this by far is my favorite. I've been using 70 pastel in the mat Lumiere. What shade do you suggest in the Le Teint Ultra Tenue? BEST ANSWER: We would recommend the shade #30 Beige from the Le Teint Ultra Tenue Ultrawear Flawless Compact Foundation Broad Spectrum SPF 15 Sunscreen for a good match recommendation to the shade #70 Pastel from the Matte Lumiere foundation. I would also recommend that you visit a Chanel Beauty and Fragrance counter to be shade matched by one of our Beauty Analyste's. I have been using vitalumiere compact douceur in shade 30 beige would you recommend me the le Teint Ultra tenue and in what shade? Le Teint Ultra Tenue is a light-diffusing complex that creates a natural luminosity. 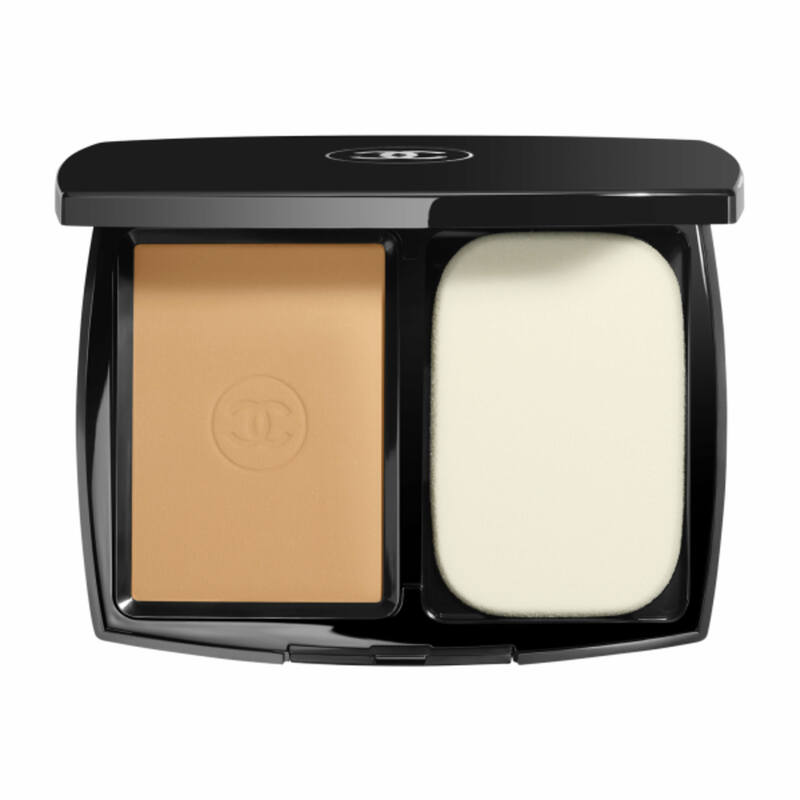 This compact is oil free and will provide you with the perfect matte coverage. We suggest using Le Teint Ultra Tenue in shade 30 Beige as this is the closest colour to your current shade. What is the lightest beige? BEST ANSWER: Thank you for your interest in the Le Teint Ultra Tenue Ultrawear Flawless Compact Foundation. We kindly recommend the shades 10 Beige or 12 Beige Rose as the lightest shades we offer in this formula. 10 Beige has beige undertones while shade 12 beige rose has pink undertones. Which color is the lightest color for this powder? Thanks! BEST ANSWER: Le Teint Ultra Tenue in shades 10 Beige or 12 Beige Rose are the lightest shades we offer in this formula at this time. 10 Beige has beige undertones while shade 12 beige rose has pink undertones. Am very oily! 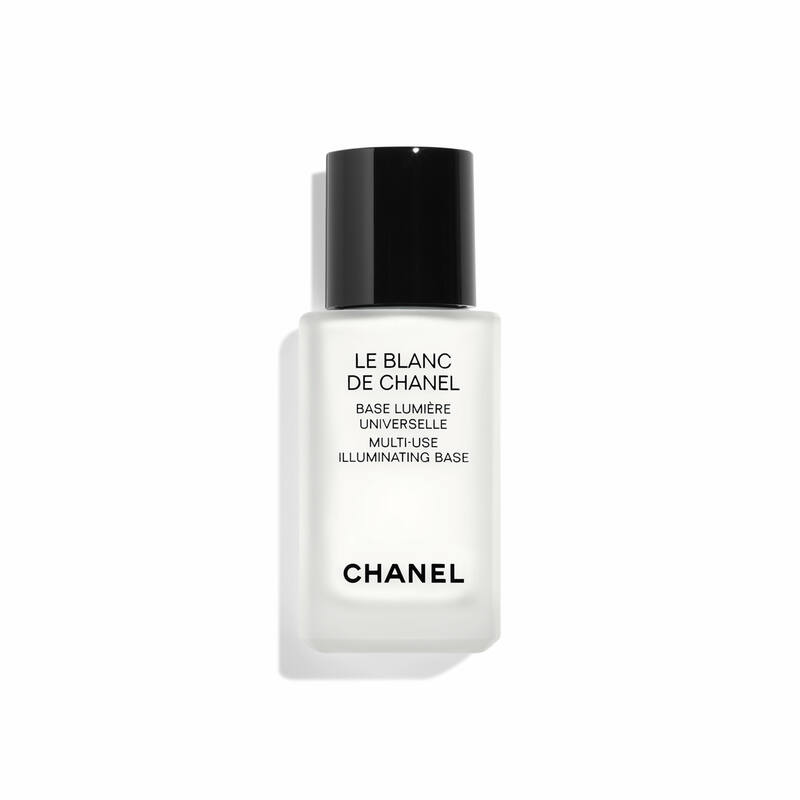 Would this product be a good powder to set my Boy de Chanel foundation & to touch up through out the day to help with a shine-free complexion? BEST ANSWER: Our Le Teint Ultra Tenue creates natural luminosity, while absorbent powders leave a perfect matte finish to your complexion. I recommend using this alone or as a finishing powder over your foundation. Absolutely love the Ultrawear Flawless Compact Foundation!! Keeps skin looking radiant and perfect all day! Couldn’t be happier with this purchase. Picked the color according to the picture and it’s a 100% match. Lasts all day and makes my skin glow. My first experience with the compact foundation. So in love with it! Love! Love! Love! This truly is a flawless compact! I will not go back to other compacts. The coverage and the light feel is amazing! It's great coverage and gives skin a chance to breathe . I’ve been using this powder foundation for over 10 years now. I love it! Great daytime coverage when using angled brush to apply a light layer. At night it is simple to use the sponge and create a more full coverage. Lovely satin smooth powder, glides on so nice. Excellent product! Great coverage, allows me to have a even natural skin tone. I'm disappointed in the coverage. I felt like I had to reapply often. I bought in beige and was surprised there was an orange hue, leaving a "cheap" look. It wasn't a natural colouration. I have sensitive skin and this product is gentle. It has a nice scent too. Overall, will not be buying again. Love the coverage and the way it lasts all day. I like this product since I like the natural looking coverage. I’ve been using this product for about 8 years. People always think I’m not wearing any face foundation with this product because it’s very natural looking and blends in very well. I use it dry but you can wet the sponge for a more liquid foundation look. It also smells very good! I use just a dusting of this after my Chanel foundation. Works like a charm.